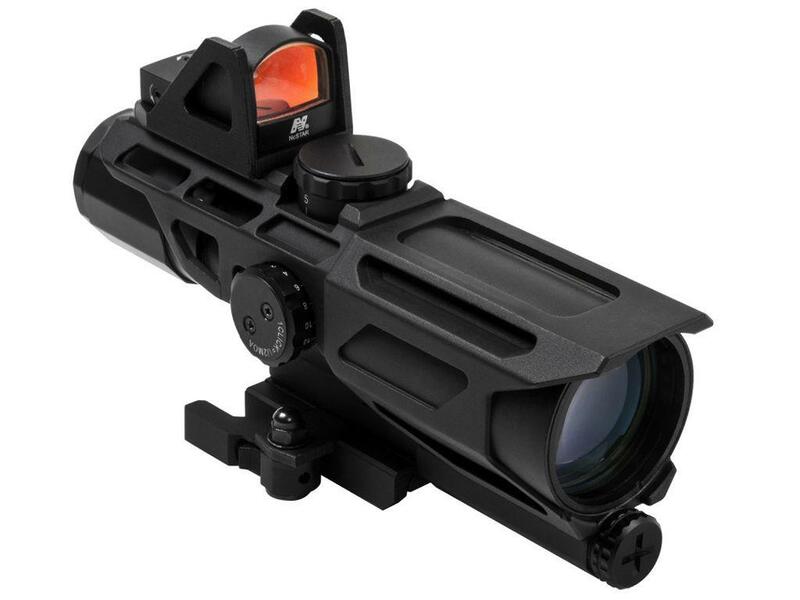 NcSTAR VISM USS Mil Dot 3-9x40 Scope |ReplicaAirguns.ca | Easter Weekend Sale! 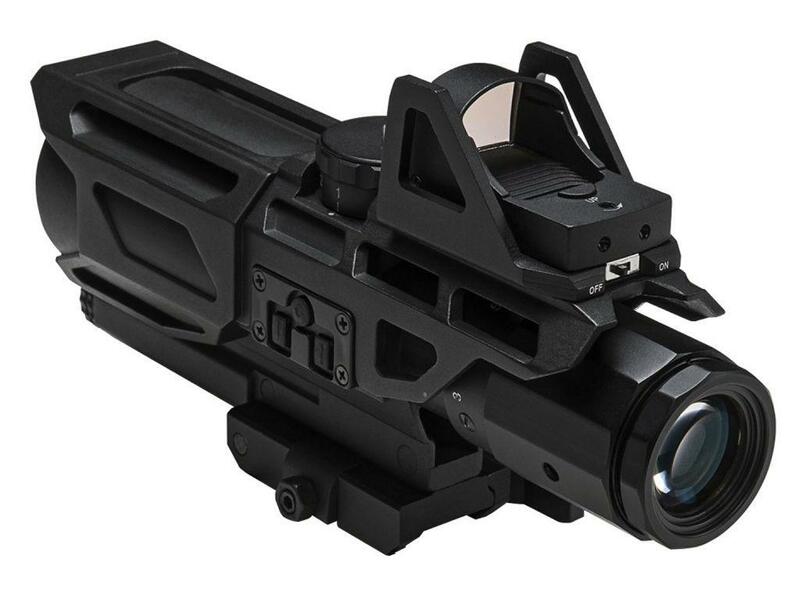 Comments: This NcSTAR VISM GEN3 USS Mil Dot 3-9x40 Scope is complete with a micro dot optic for simple targeting of close range objects. Its die cast anodized aluminum body holds up to constant wear on the battlefield. The lens has a multi-coat finish which provides you with a clear image to your target.